Contact Me About Homebuyer Grant Programs. 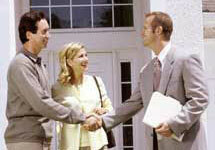 We can get you started applying for Government Homebuyer Grants. Fill in the form, click "HELP GET MY GRANT NOW" and we will get back to you promptly. What Price Range do You Want to Consider?